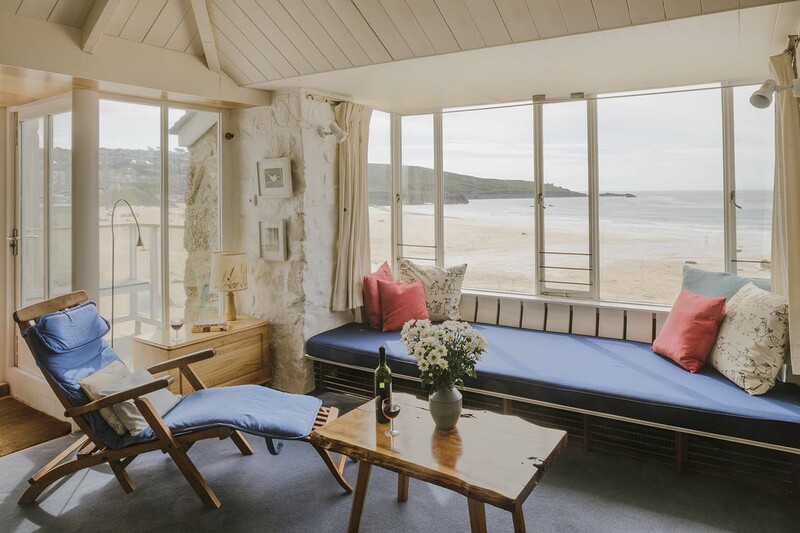 The race to the window seats will become a daily routine, the view ever changing and the walk to town for your daily newspaper is just a gentle 2 minute stroll. 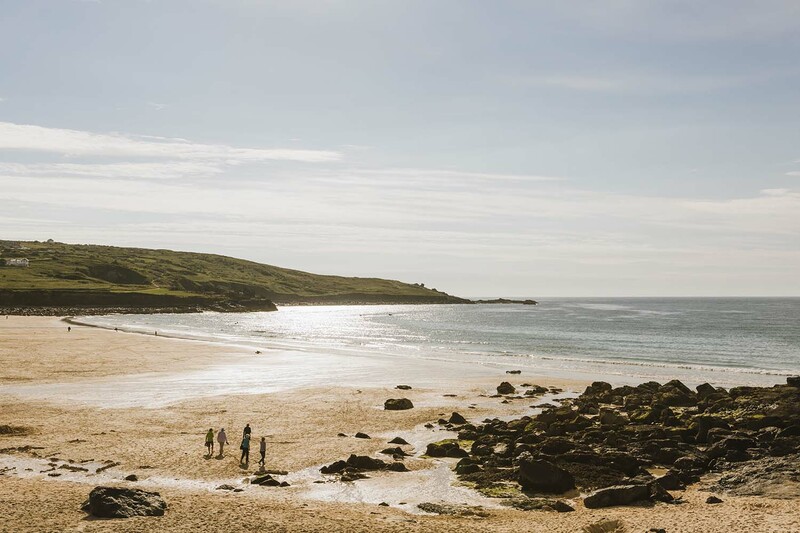 An escape for 2 or a big family celebration with everyone together, memories will be created. Painting, sand castles, family games, reading and relaxing is all part of Saltings life. 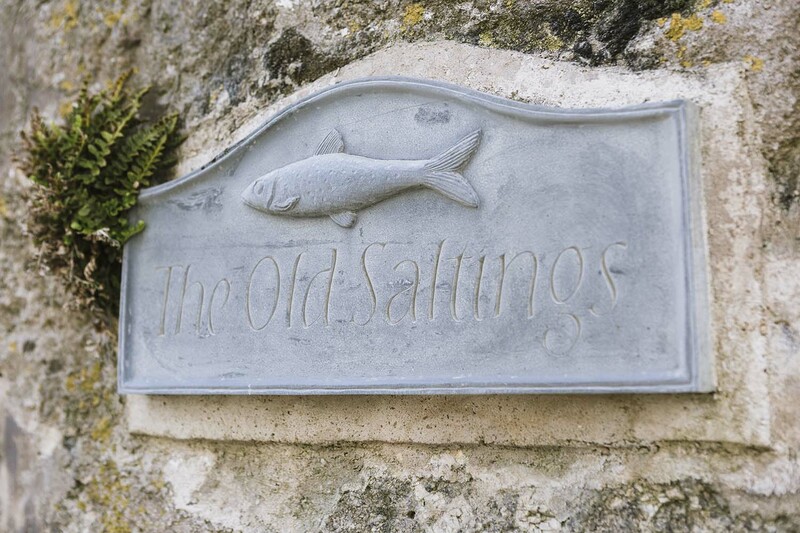 Your hosts are locals Sam and Charles who work very closely with the owners to ensure your stay is delightful. 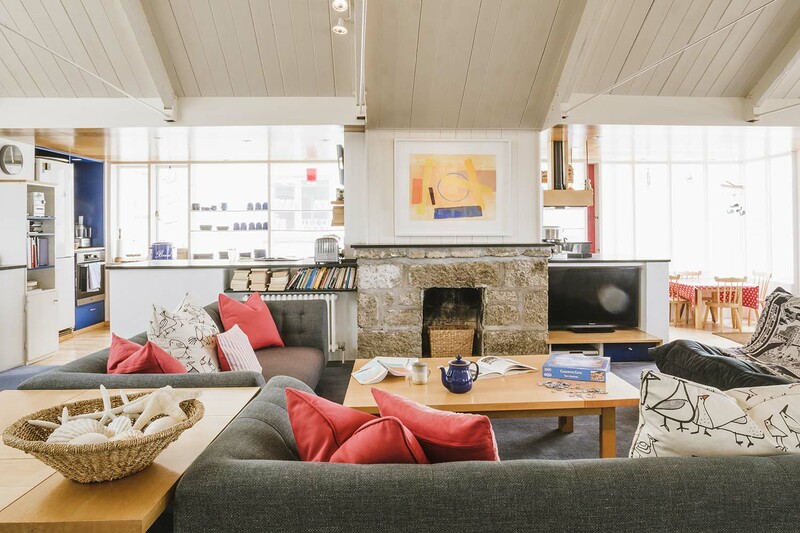 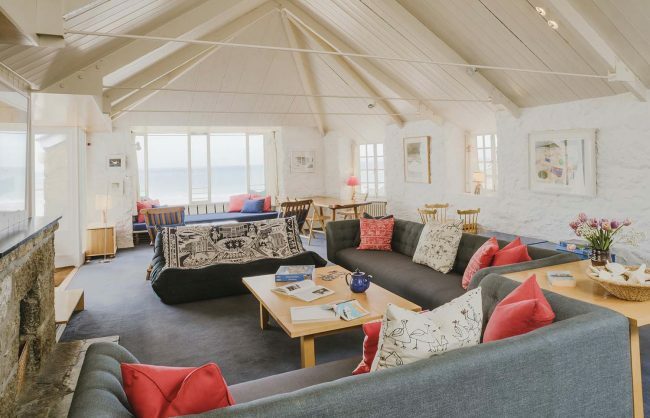 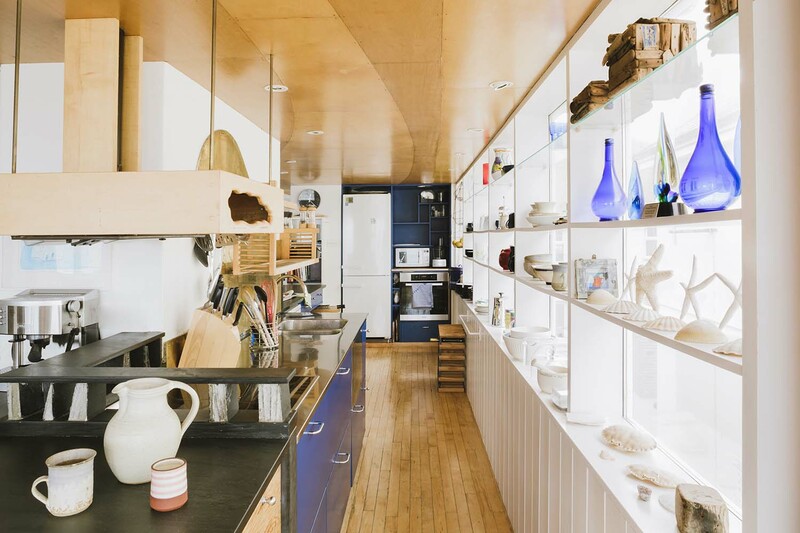 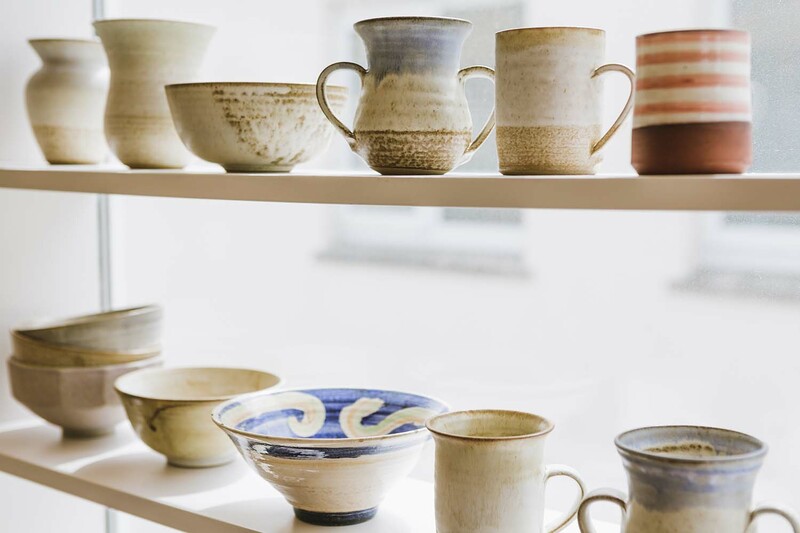 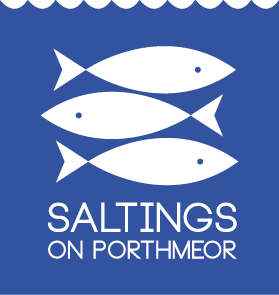 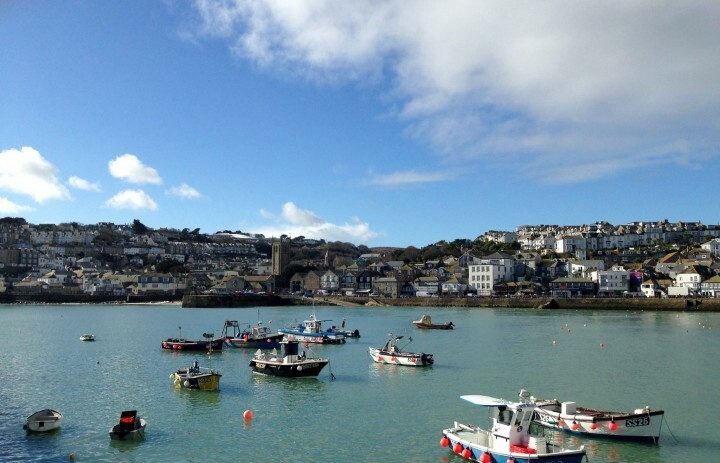 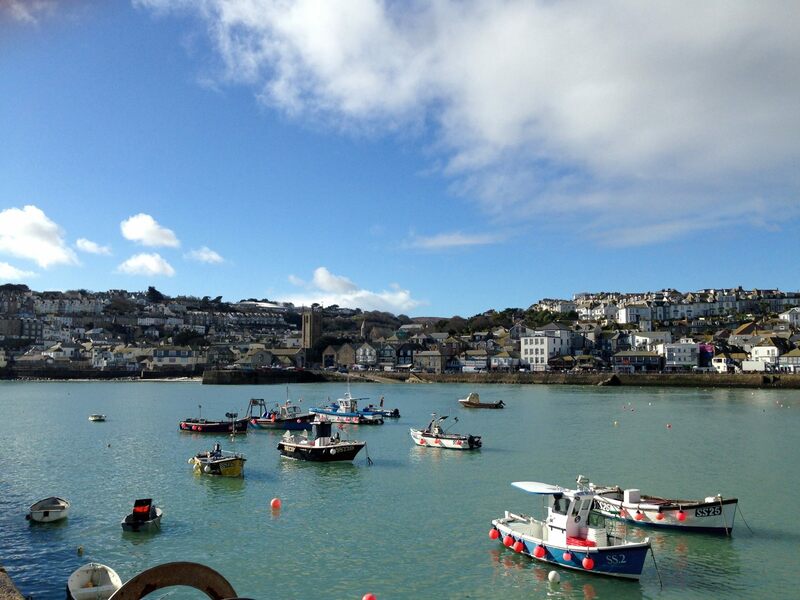 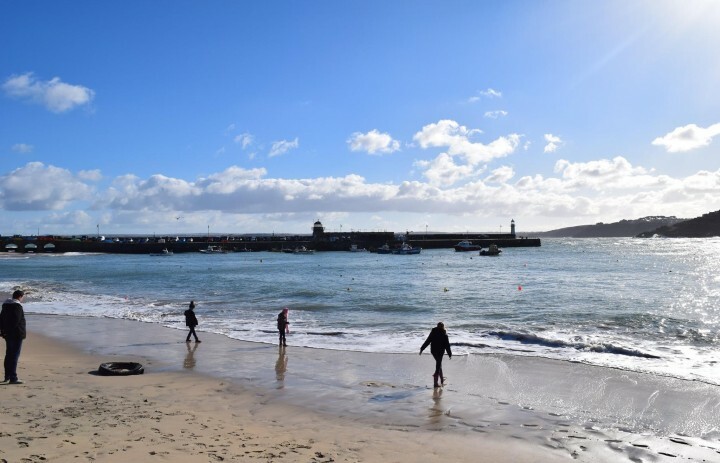 The owners are passionate about all things St Ives; the arts, independent shops, Blue Flag beaches and restaurants are all frequently visited on their many trips to our little fishing town. 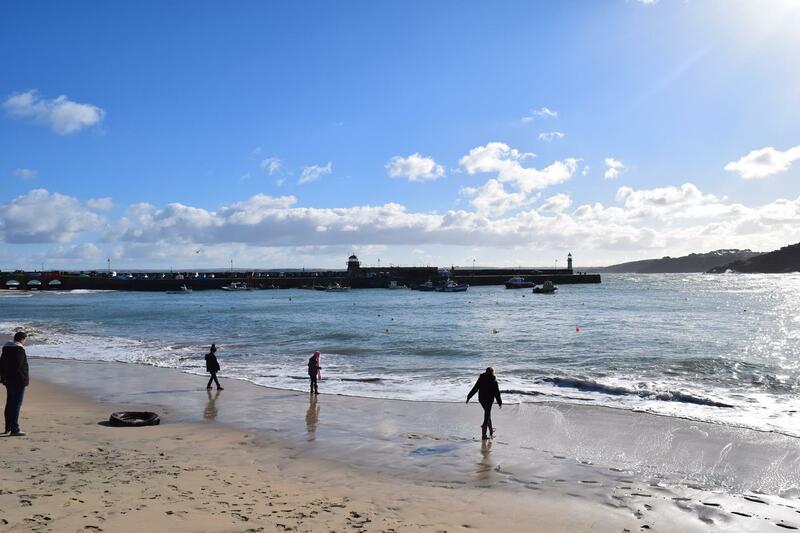 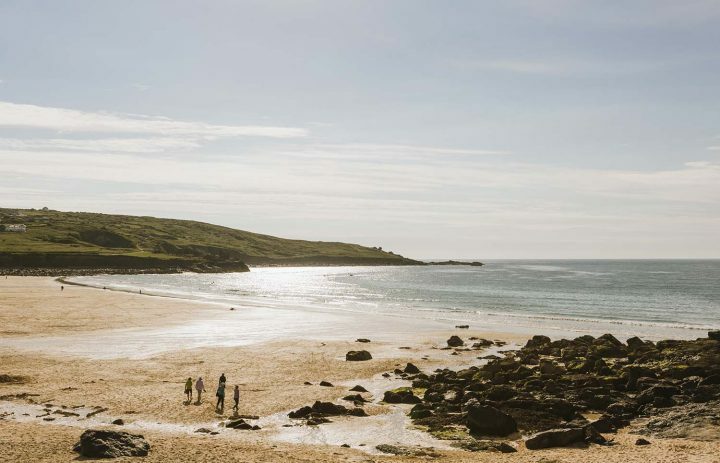 Getting salty in the sea, treading the first footprints into the sand in the morning or exploring the delights of St Ives, why not ask us for some inspiration? 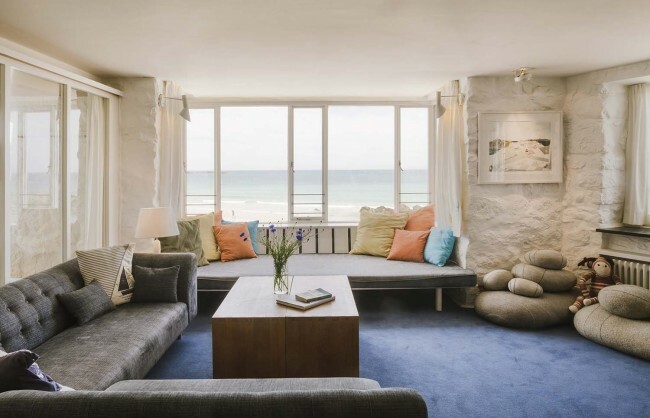 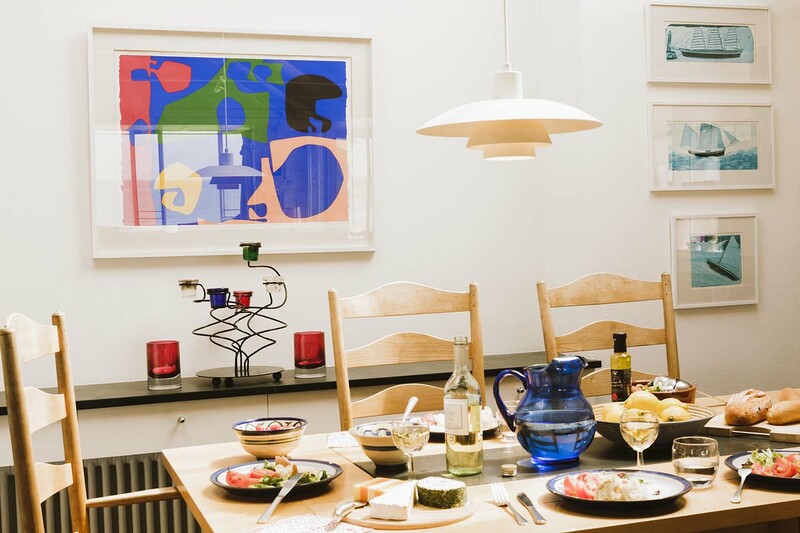 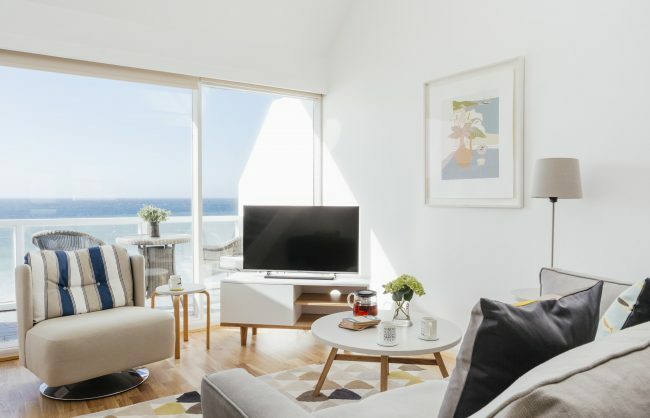 Whether you are friends, family or a couple looking for space let us help you create fond memories of St Ives.